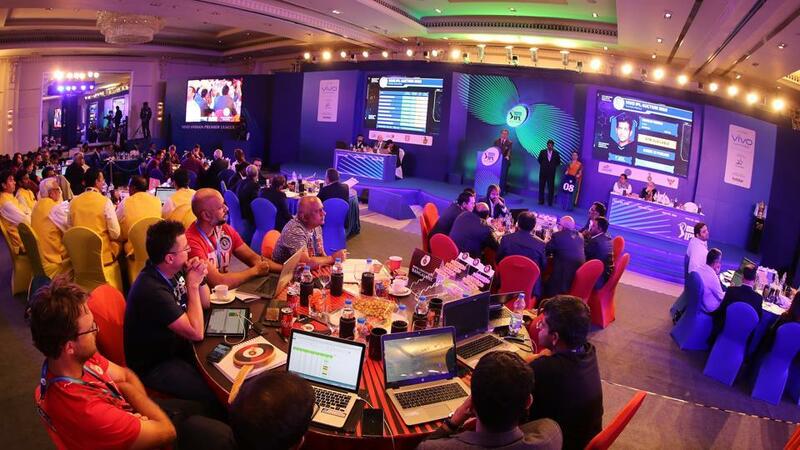 The two-day event of IPL 2018 Auction wrapped up that was held in Bengaluru. The eight franchises participating in the 2018 edition of the Indian Premier League (IPL) have gone to new extents to buy the players. Earlier, the franchises retained a few players from their previous teams and some of them were expected though some were surprising. In the auction, there are many unexpected picks that shocked the cricket fans like Chennai boy Ravichandran Ashwin made his way to the Kings XI Punjab, it was an eerie moment for all the fans back in Chennai, with Chennai Super Kings bagged Harbhajan Singh in a cross-state transfer. Whereas, Delhi bagged Gautam Gambhir, Glenn Maxwell. Coming to Punjab, there are many new faces like KL Rahul, Chris Gayle, Finch, and Ashwin. However, Ben Stokes was the highest paid overseas player in the auction with 12.5 crores bagged by Rajasthan Royals. The team also bought Jaydev Unadkat for a whopping amount of Rs 11.5 crore. With Ben Stokes and Unadkat, Rajasthan Royals made the most expensive purchase among the foreign and domestic players. Apart from international players, Rajasthan Royals bought many uncapped players into the team. There are many players people even didn’t hear their names. One such player was Aryaman Vikram Birla. He is the son of the ultra-rich industrialist Kumar Birla whose net worth is around 800000 crores. Yes, it’s true. 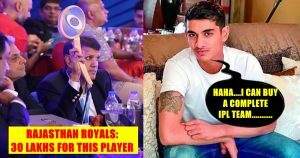 Aryaman Birla was purchased by Rajasthan Royals for 30 lakhs but he can actually buy a team of his own. His father is the Chairman of the Aditya Birla Group and you can well make out how rich a family Aryaman Birla hails from. At a base price of just Rs 20 lakh, the 20-year-old went unsold in the first round of the auction. But, the second round of bidding for the unsold players saw the young all-rounder going under the hammer for Rajasthan Royals who agreed to shell out Rs 30 lakh. Being the son of a billionaire and holding a desirable position of a chancellor at the Birla Institute of Technology & Science, Aryaman could have followed into the footsteps of his father to lead a comfortable and luxurious life. But, contrary to popular view, Aryaman chose to work and try his luck on the cricket field. Humble, confident and extremely talented. He’s got a beautiful message for the Royals and the Squad. 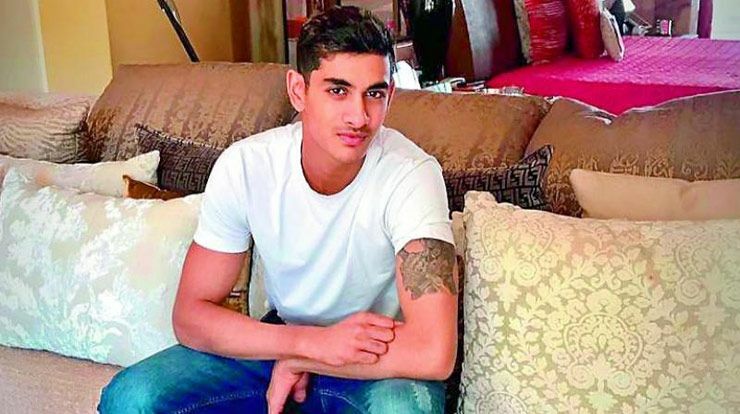 He switched his luxury cars for crowded train rides and left his Mumbai residence for a temporary accommodation in Madhya Pradesh to pursue his cricket career. Playing in the Under-23 Col CK Nayudu Trophy, Aryaman grabbed headlines for his blistering knock of 153 runs for Madhya Pradesh in Indore last year. 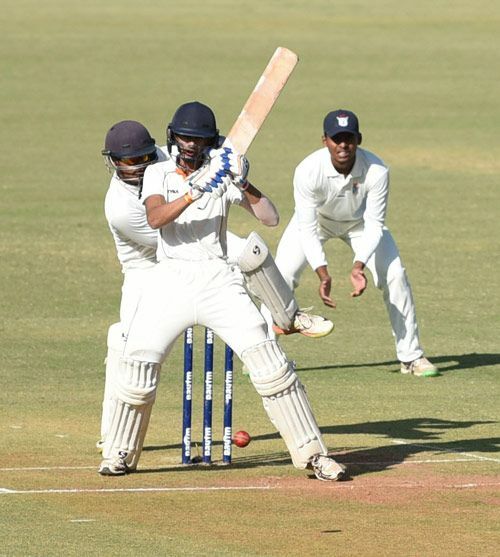 Aryaman Birla received a great chance to showcase his prospects to the world and the national selectors. 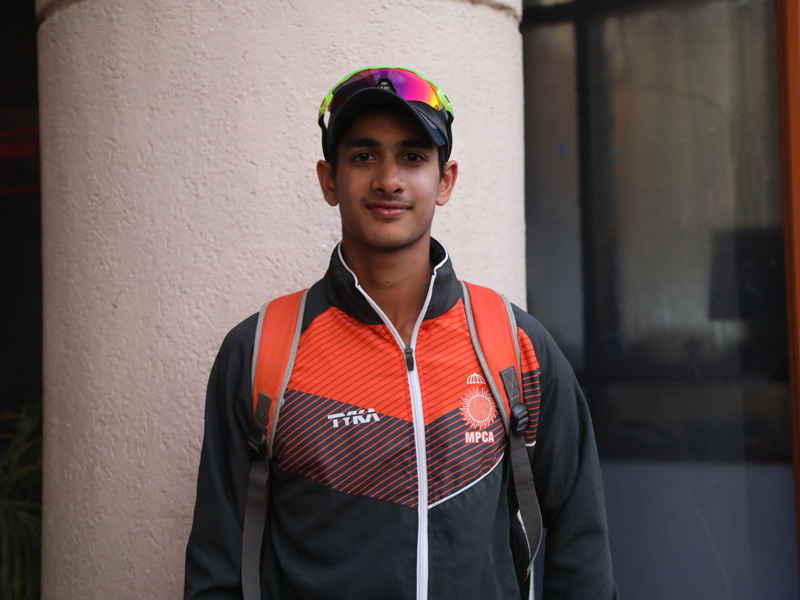 Aryaman Birla is a left-handed batsman and a slow left-arm orthodox bowler.